The New England IPA (NEIPA) was once only available via bottle trades or to those willing to wait in long lines. 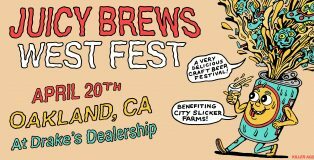 But that has slowly started to change because larger breweries are making this style and distributing them in much larger volumes. 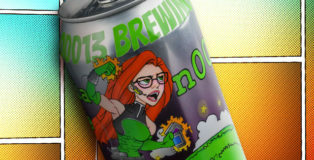 That’s good news to those that previously couldn’t get their hands on these beers. However, it is worth asking if the large scale production can mimic what made this style so unique and special. 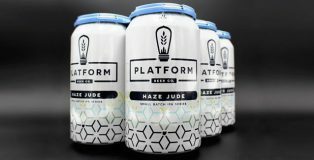 Cleveland’s Platform Beer Haze Jude helped answer that question. 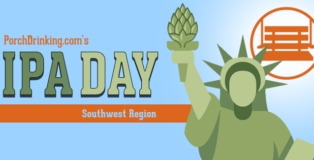 From the lush green landscape of eastern Texas, through the dusty Llano Estacado in the Texas Panhandles and New Mexico and into the deserts of Arizona, there’s plenty of craft beer, including an abundance of floral, aromatic, tasty IPAs. One would expect the beer to reflect a region so vast, and so diverse — and it does. Here’s a sample of what’s good in the Southwest. Happy National IPA Day! If you like beer then you must have heard about the newest “trend” in the craft beer world — the hazy IPA. 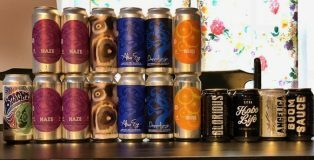 Craft brewing is an ever-evolving industry that has witnessed numerous trends, but this trend isn’t really a trend because it’s nothing new and it is definitely here to stay. 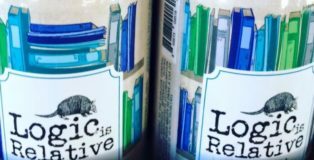 More than a decade ago, The Alchemist brewed the infamous Heady Topper whose rare and unique flavor profile created a buzz around the country that quickly led to it being one of the most sought after beers in America.